Completion and delivery of pipeline engineering consultancy work for all types of subsea developments. 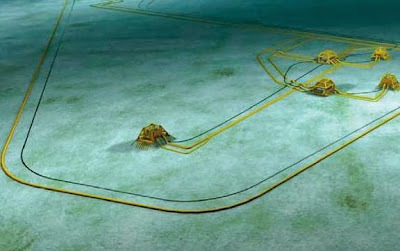 Development of conceptual designs and performing front end engineering for subsea pipeline systems. Ensuring the provision of efficient, high quality engineering and preparation of associated clear, concise, high quality reports. Interfacing with clients, suppliers and sub-contractors. An engineering degree (honours or equivalent) in mechanical, civil or similar. A thorough understanding of the fundamentals of subsea pipeline engineering with six years or greater relevant experience. Conversant with applicable DNV, BS & API Codes/Standards for subsea pipeline design and other relevant International Codes/Standards. Experience of concept / feasibility studies and FEED studies including the development of architecture options and field layouts, project execution philosophies, and attendance of review meetings, constructability reviews, HAZID etc.